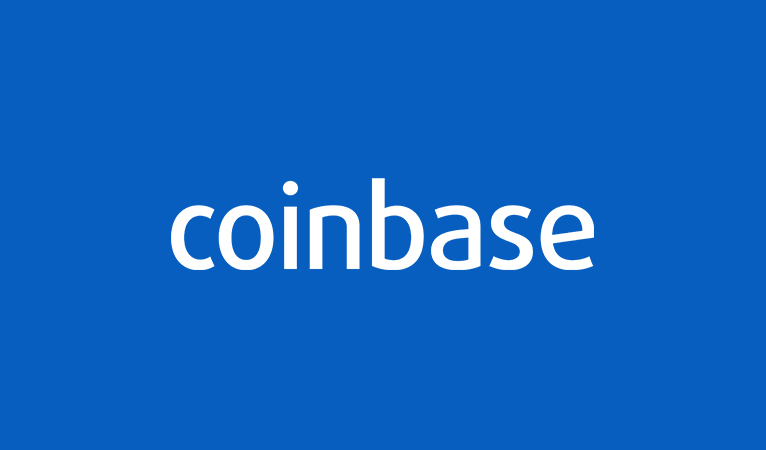 Coinbase has held the policy since 2013, but recently revealed that it covers up to $255 million for hot wallets and is held through Lloyd’s of London. 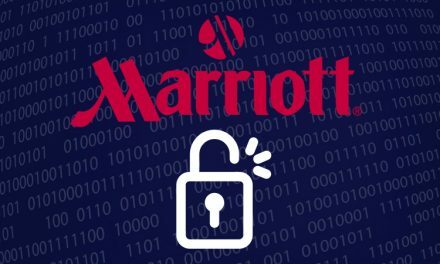 Coinbase’s Chief Information Security Officer, Philip Martin, discussed how “the most likely consumer loss scenario for any cryptocurrency company is hot wallet loss due to hacking” and also promised that “if the worst happens and Coinbase loses customer funds, customers deserve certainty that they will be made whole”. The insurance policy is split into two parts: Crime and Specie. Crime covers losses arising from criminals hacking, stealing, and conducting fraudulent transfers, as well as insider trading losses. Crime policies generally do not cover losses arising from incident response, PR costs, or the failure of the underlying currency (i.e. a 51% attack). Specie covers a physical damage of theft of private keys for cold wallets in storage. 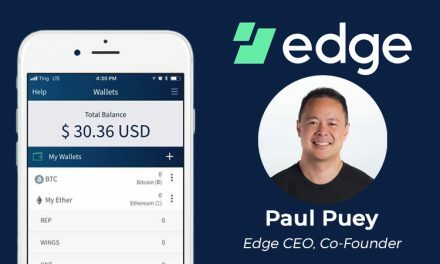 A major sticking point to cryptocurrency adoption is that the current monetary and financial system offers many backstops for average consumers, such as deposits at FDIC insured banks (most US banks). This provides a disincentive to use cryptocurrency since the long-term effects (less inflation and business-cycles) are weighted less by consumers than the short-term effects (the very real possibility that their money could be stolen if improperly handled). However, private and competing insurance offers a solution to this problem, just as private and competing monies offer a solution to the problem of nationalistic money. Nevertheless, there are still barriers to having a fully functional private money and insurance system that consumers can trust enough to widely use. Martin pointed out some of these attributes, particularly the crypto insurance being denominated in fiat. 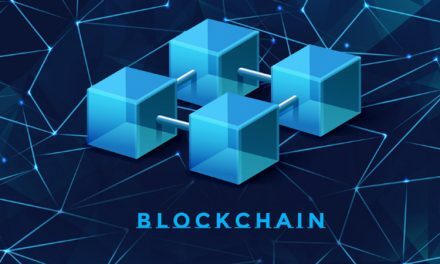 Coinbase also is not the only company to be inspiring confidence in consumers since BitGo, which has integrated Dash, offers up to $100 million dollars in insurance through Goldman Sachs for third-party hacks, insider theft by employees of private keys, and physical loss or damage of private keys. 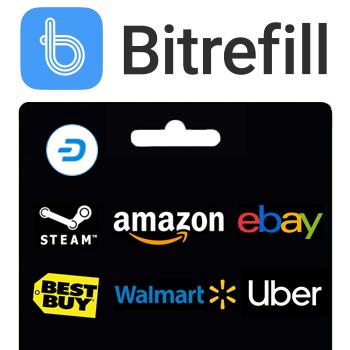 Dash wants to become everyday digital cash, which requires achieving significant consumer and merchant adoption, and thus, confidence. 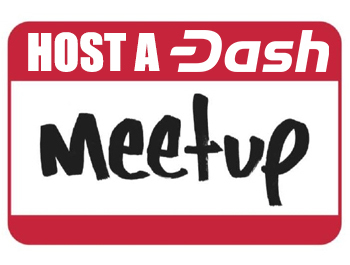 Dash has been doing this by leveraging its treasury funds to educate consumers and merchants that holding Dash in personal wallets rather than online exchanges is more secure since they control their private keys. 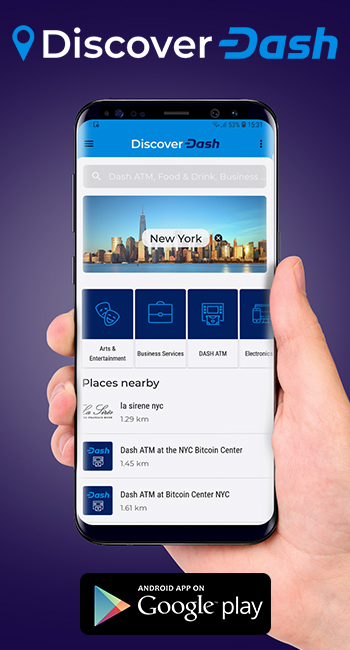 Then Dash is able to incentivize this behavior by developing quality wallets and direct merchant adoption, which mitigates the need to hold money on exchanges to convert into other currencies. 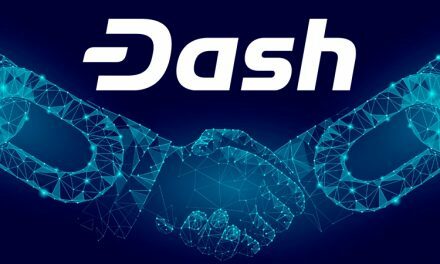 While insurance programs help convince consumers on the margin to use cryptocurrency, Dash is educating consumers of the true potential of cryptocurrency.